With youngsters now back to school, it’s worth noting how attention to seemingly small matters can make big differences in children’s health, well-being and academic achievement. 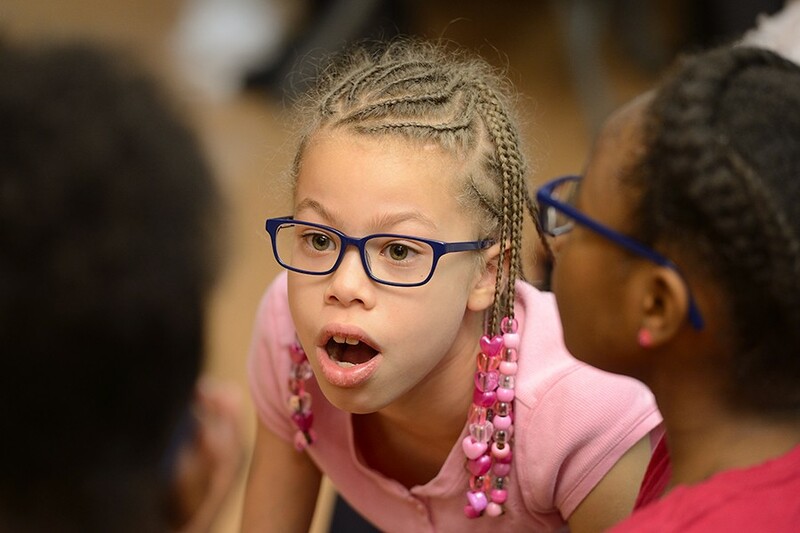 Kudos to Politico, the much-followed national political news web site, for following up on an excellent Baltimore initiative to test and improve school kids’ vision, including providing them with glasses if they need them. The idea here is simple and worth support: How can kids read, study, and excel if they don’t see well? Don’t they need help with glasses, which aren’t cheap and as accessible as they could be, especially for poorer youngsters? … plans to visit 150 schools over the course of [a] study and [to] screen 60,000 students, making it the biggest study of its kind. The data officials expect to glean could radically alter how school systems across the country approach one of the most difficult and consequential problems in modern education. It may well be that the solution to the persistent gap in reading proficiency is not instructional, but a simple health issue that could be addressed with a pair of eyeglasses that could cost a couple of hundred dollars at the mall. Vision for Baltimore already has done almost 18,000 screenings and distributed roughly 2,000 pairs of glasses for free. That’s in keeping with program goals to give out 8,000 glasses before the study’s end. That’s too bad. This program isn’t cheap, costing Baltimore $250,000 in salaries for screeners and staff otherwise involved. A mobile exam van, which tours schools to offer vision exams to kids who otherwise could afford or access the procedures, has cost around $130,000. But proponents say those costs could be minuscule compared with the savings and gains from youngsters’ improved vision and school performance. It’s a hot topic for continued study, but research indicates that investing in children’s health, wellbeing, and education can have significant, sustained individual, societal, and economic benefit. It certainly seems smarter ROI to spend on kids and better schools than police and prisons, right? In my practice, I see not only the harms that patients suffer while seeking medical care but also the awful and lasting damages caused by injuries to babies and children. A central value of America has been our hope that our children will do better than we have. We should have the vision and the willingness to ensure that all kids can see clearly and decently—and, yes, that there are government programs to help protect youngsters’ health. Support for the CHIPs program long has been bipartisan and mostly non-controversial. C’mon, how tough can it be for partisans to stop feuding long enough to help poor youngsters stay healthy? The program renewal may get loaded down with controversial congressional add-ons this go around. Lawmakers need to keep this program funded. And maybe they or someone else could come up with more support for Baltimore’s vision program, perhaps even expanding it and testing it elsewhere, too?